Barbara Neumeier passed away peacefully on November 11, 2018 at the age of 71 years. Born to Arthur and Eda Fieseler, Barb was raised on the family farm in Langenburg, SK. In 1968, she married Raymond Neumeier, also of Langenburg, and they moved to Esterhazy to build a life and start a family. Always compassionate and caring, Barb was called to a career in nursing to help others. 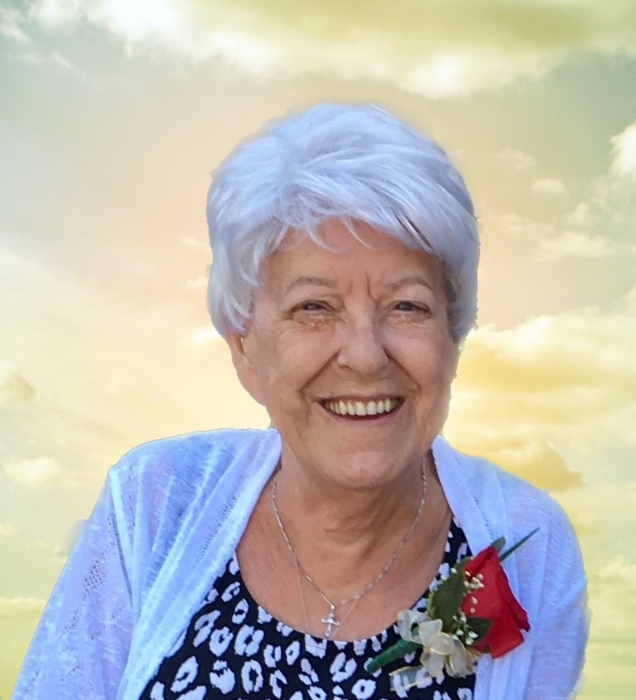 Her service included 35 years as a Registered Nurse at St. Anthony’s Hospital in Esterhazy where she was known for her competence as a nurse and her special ability to comfort others at their most vulnerable times. Following her retirement, her devotion to community continued through contributions to many local organizations including the Esterhazy Housing Authority, Our Lady of Victories Parish Council, North Valley Credit Union Board and Donor’s Choice. In April 2018, Barb received a grim cancer diagnosis. She faced this challenge with the same positivity and strength that defined her as a nurse and a mother. She continued to enjoy all the things she loved. Spending time with family, country drives to admire the autumn colours and enjoying her favorite place in the world; her beloved backyard. Cancer may have wilted her, but never overcame her. Her abrupt departure, pain-free and surrounded by family, is a blessing that we will always be grateful for. Barb is survived by her mother Eda, her husband of 50 years, Raymond, daughters Colleen (Peter), Heather and Denise (Jeff), sons Marty (Melissa) and Dean (Melanie) and 9 cherished grandchildren. She was predeceased by her father, Arthur in 1997.